Once, surfing the web was about starting at one page – for me it was usually a page on Wired – and following hyperlinks. You would bounce from page to page, topic to topic, website to website. This was Web 1.0, no Facebook, no YouTube. Damn it all, no Google! I remember reading about the new search engine Google (click on it – you might be surprised) on Wired. Up to that point we had to cope with Excite and Alta Vista. The leading and most reliable search engine was possibly Yahoo. We too often seem to be stuck in the dark alleyways of social media, ever more stuck in a corner unable to go forward or back, right or left. Even the links keep us inside the Facebook frame. Publishers are less likely to link outside their own publications or media family fearing loosing your eyes. Hours and hours of web surfing – not so much these days. Hours and frustration created by reading posts by idiots and politicians is the likely outcome of a few hours on the web. I have rediscovered the excitement of finding new (to me) music that I once had as a DJ. 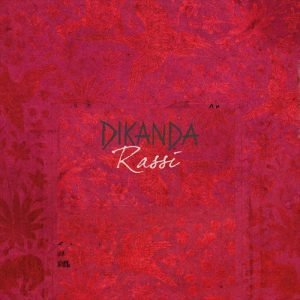 So today (and most of last week and I expect next week) I am listening to Poland’s Dikanda. The journey here was quite short. I heard Warsaw Village Band on a programme from Hull on BBC Radio 3. 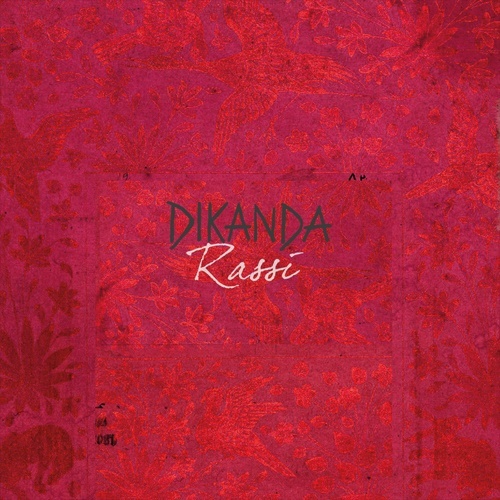 A link from their Spotify page brought me to Dikanda. As I listen over the next while I will write more about them and other bands and musicians I find. In the meantime, have a listen and share what you find. They have seven albums and one live DVD. Their Balkan and Gypsy influenced music is largely self composed and drawn from the east of Europe and as far south and east as Israel and India. They have also developed their own words and language “dikandish”. Echoes of Cocteau Twins there.